Advanced psd can mockup for multi-purpose design showcase; easy editing with photoshop smart objects. A detailed help is included along with screen shot illustrations. 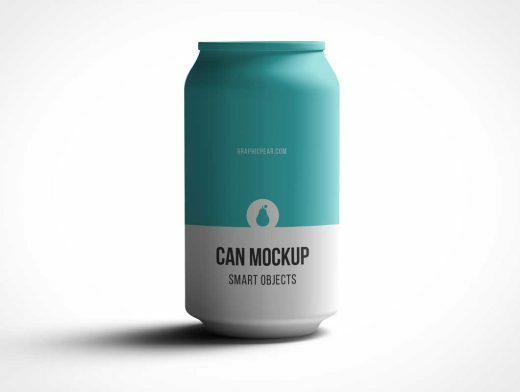 Just paste your flat design and watch it transform to a realistic photographed or render can in seconds. Can be used for displaying soda packages, energy drinks, soft drinks, juice and more.